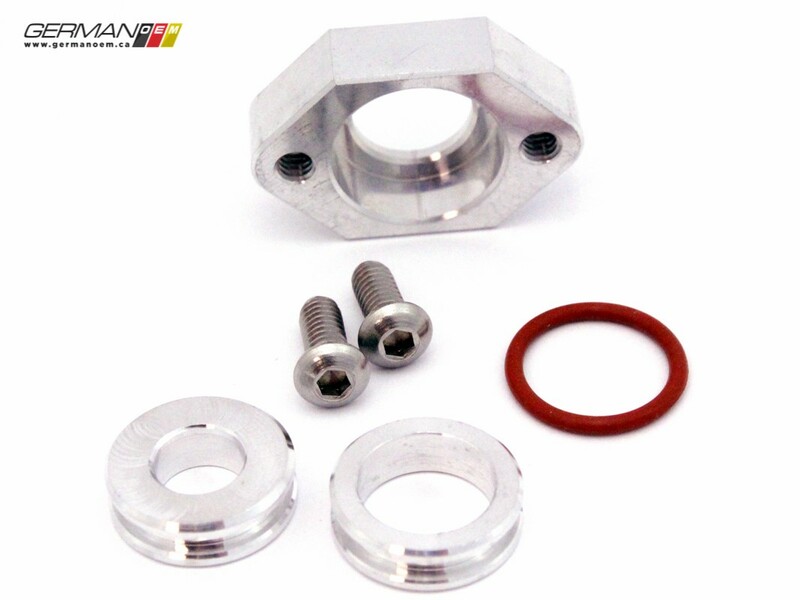 This 42 Draft Designs 1.8T MAP sensor flange kit is CNC machined from 6061 aluminum, allowing for a solid, leak-free installation of a stock MAP sensor. 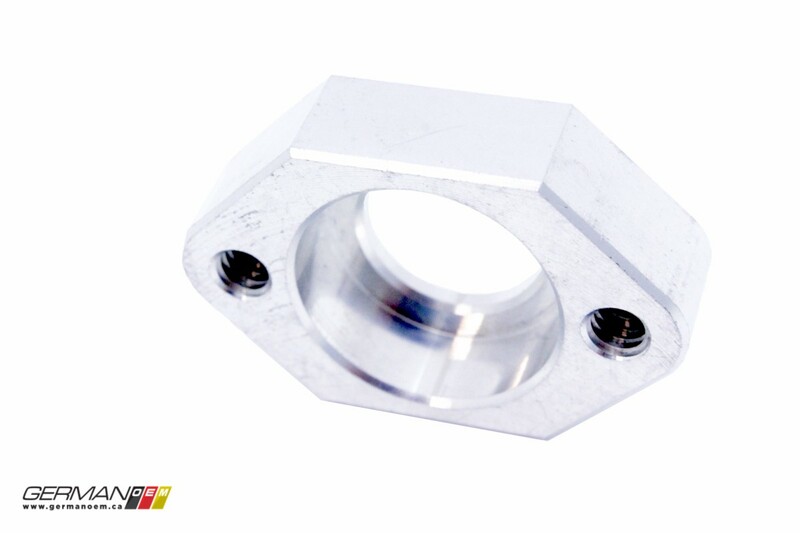 Machining allows the flange to sit flush on the outer diameter of 2.25"-2.5" intercooler piping. 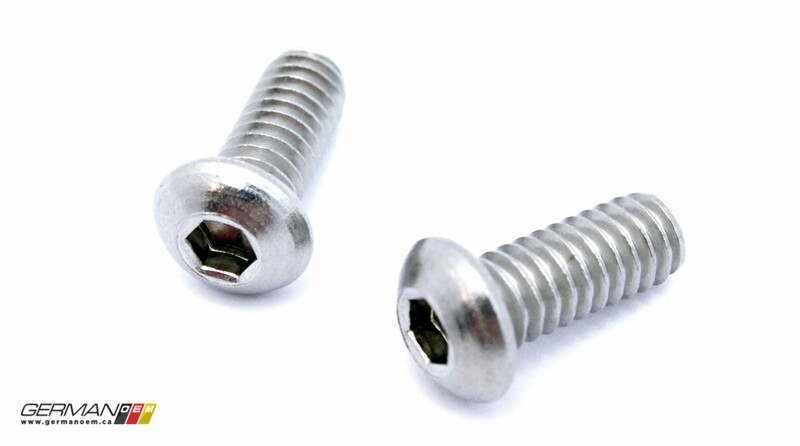 Installation only requires the creation of one hole, and some simple welding. The design of the flange means you can fit either the small or large style of stock MAP sensor. You won't have to guess what size your sensor is, nor will you have to remove your stock intercooler before install to find out. Each flange includes a pair of bushings that are precisely machined to allow either sized stock sensor to fit without movement or leaks. 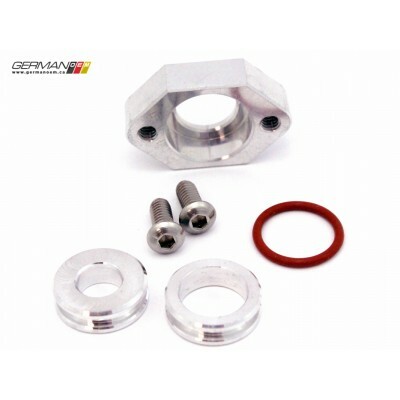 Each kit includes flange, 2 sensor bushings, silicone o-ring and stainless steel hardware. 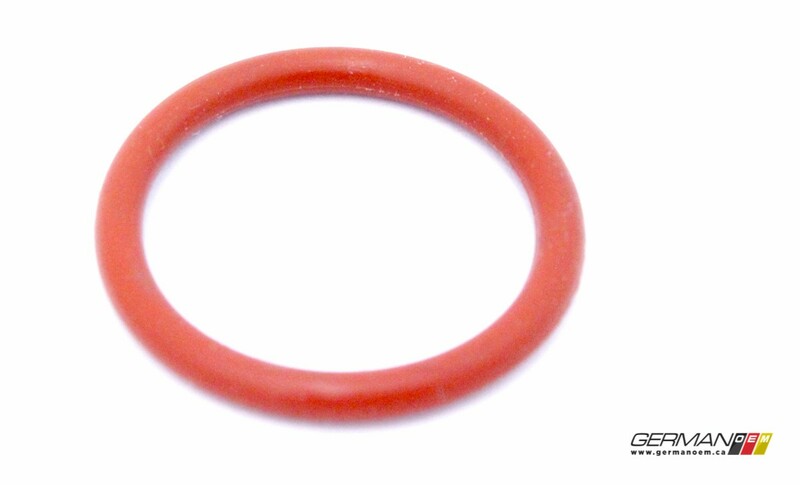 Note: Be sure to match flange material to your intercooler piping before purchasing.